Earthquake experts have warned the people of Metro Manila to prepare for The Big One amid fears that a massive 7.2 quake could be imminent. Following the devastation caused by the Surigao quake last week, the Philippine Institute of Vulcanology and Seismology (Phivolcs) has expressed concerns about possible movements on the West Valley Fault, which runs beneath the city. Phivolcs director Renato Solidum has urged residents of Metro Manila and nearby areas to be prepared for a devastating quake that could kill thousands. Scientists at Phivolcs have long been warning that the West Valley Fault is overripe for dramatic activity. The fault, Mr Solidum said, tends to move every 400 years or so. The last major quake along the fault was in 1658 — or 357 years ago. However, although it’s impossible to predict an exact date, Mr Solidum said preparations should start now. “That means that there are some buildings which need to be inspected and evaluated and retrofitted and that is a massive endeavour. 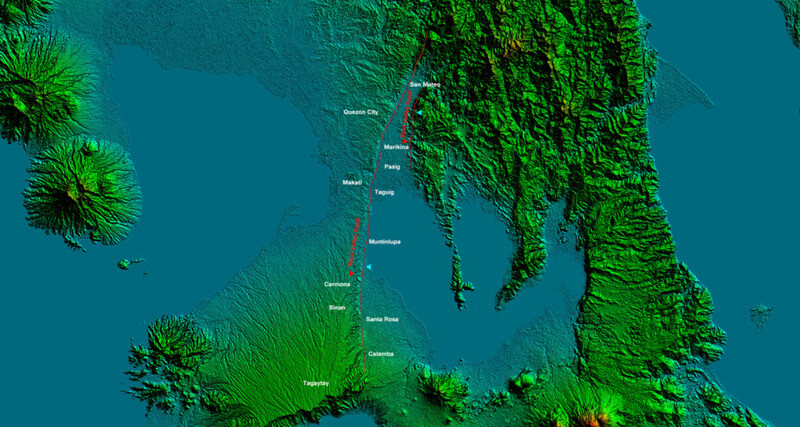 The 62-mile fault runs beneath the cities and towns of Bulacan, Rizal, Metro Manila, Cavite and Laguna. A 2004 study, conducted with the assistance of Japanese seismologists, demonstrated how a magnitude 7.2 quake could kill up to 34,000 people and injure untold others, while causing calamitous damage to buildings and infrastructure. Solidum said that the recent movement of the Philippine Fault — which caused last week’s Surigao quake — would not directly trigger West Valley Fault due to the distance involved. Some of the damage caused by last Friday’s Surigao earthquake. 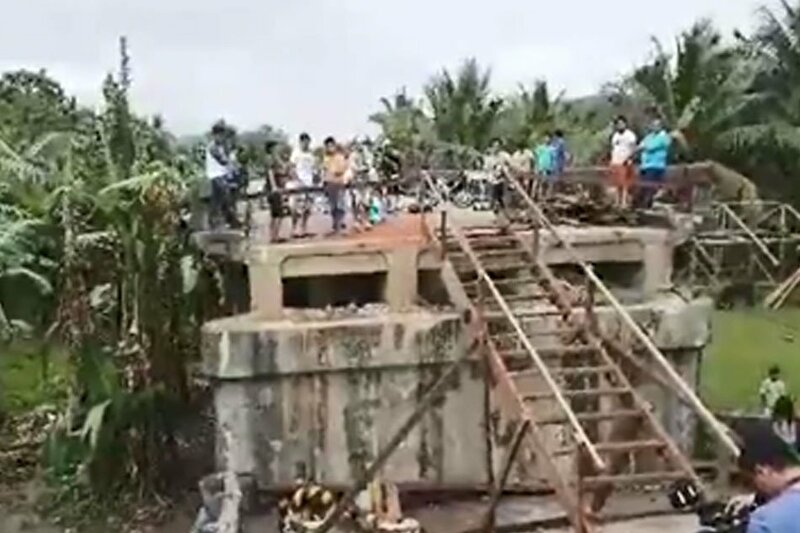 Monitors at Phivolcs are continuing to record aftershocks from the magnitude 6.7 Sirigao quake, which killed at least 10 people and destroyed hundreds of homes. Crucial infrastructure was also wrecked, and the city’s airport is expected to be out of action until at least next month due to a severely damaged runway. As of yesterday morning, there had been more than 150 aftershocks. One of the latest, at about 4am yesterday, was magnitude 4.1. Further shocks are expected, which could pose a danger to people near weakened buildings. Be vigilant. Pray continually without ceasing for the safety and protection of us all. God bless and God be with us, Philippines.